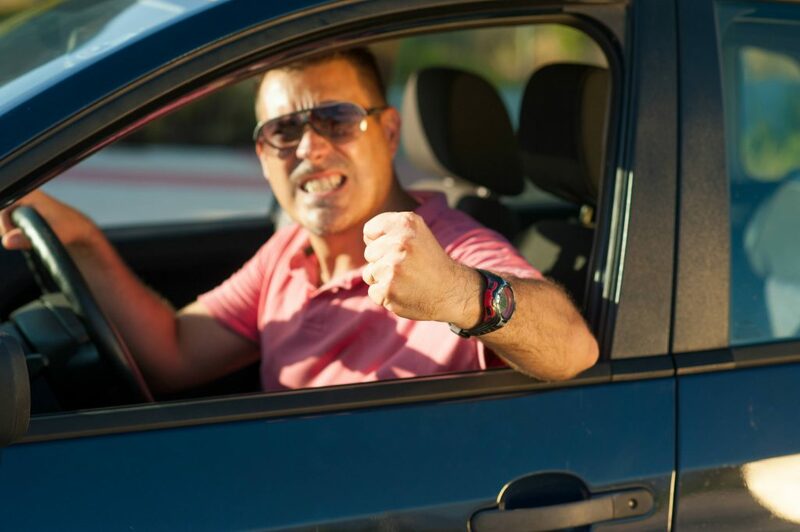 Is road rage on the rise in Britain? Increasing numbers of incidents in the headlines suggest it might be. Often, these can be attributed to the boom in sales of dashboard and helmet cameras as video clips of confrontations are shared across social media and news outlets. But surveys have suggested that despite the UK’s roads getting safer in terms of accident rates, more people claim to have been a victim of road rage. For the vast majority of drivers it can be a harrowing experience. Nerves are left frayed and a good day can be spoiled because another driver or road user’s temper has got the better of them. The good news is, there are steps everyone can take to guard against road rage from others. Read on to help yourself stay safe and calm behind the wheel.